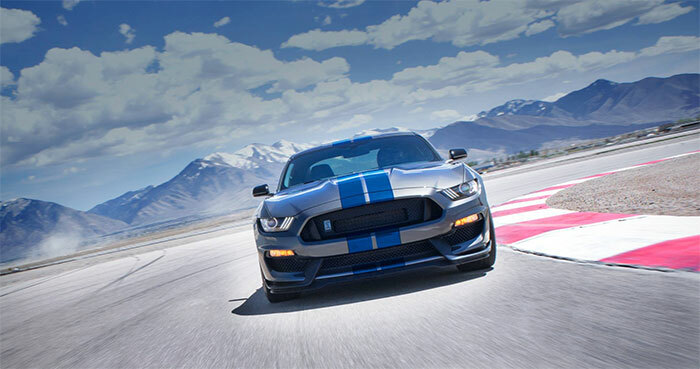 The new Ford Mustang has been a hot seller since the car was redesigned for its 50th anniversary. The Mustang has been the best selling sports car in the US since that redesign, but that has changed. Ford has now shut down the factory that builds the Mustang for a week after sales have declined by 32%. The Camaro outsold the Mustang for the first time in 23 months recently. You may be wondering why this big change in sales has happened. It is most definitely in part due to the massive incentives that Chevy has been offering to clear Camaro stock. The rebates have been as high as $12,000 off a V8 Camaro SS. That sort of massive discount was certainly enough to draw a slew of Mustang shoppers to the main competition.Production at the plant, which builds Mustang’s and Lincoln Continentals will resume on October 17. All workers at the plant were paid during the shutdown. The chances of Ford matching the massive incentives that Chevy is offering are slim.